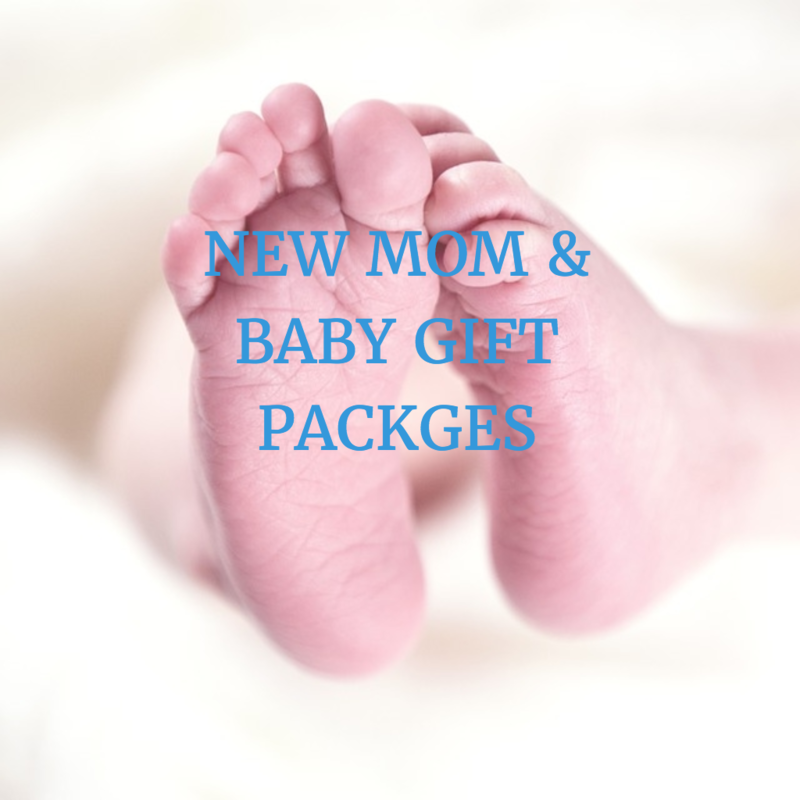 Are you looking for a useful and meaningful gift package to a new mom and her baby? Here is our different offers. Both moms and the little ones will love our Sensory and Motor Development Workshops! It is the best way of making a new mom's life easier and support a baby's development. All gift packages come with a little give away bag. 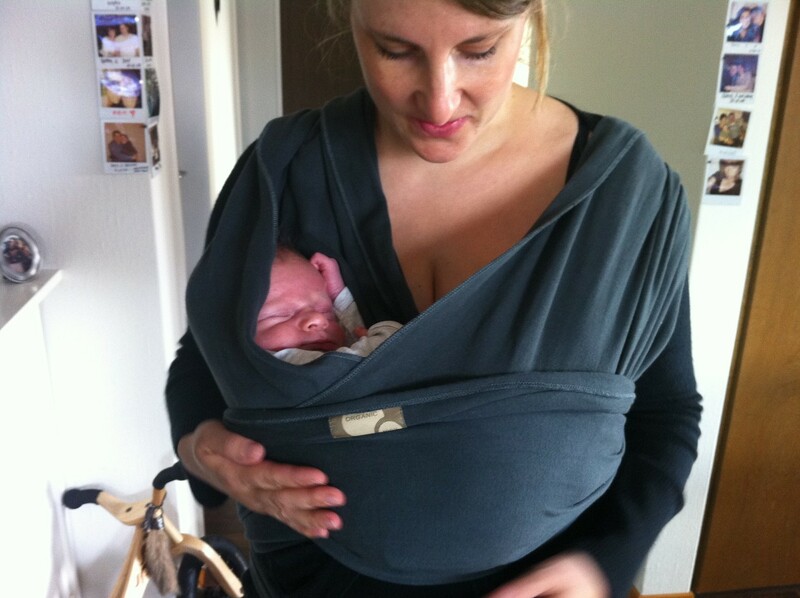 For your baby to be in the best position and to feel comfortable and safe. The pouff can only be picked at our place: Alte Landstrasse 4, 8802 Kilchberg. No delivery possible. 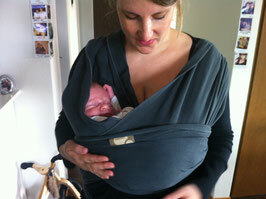 For carrying your baby in the Cradling Position.